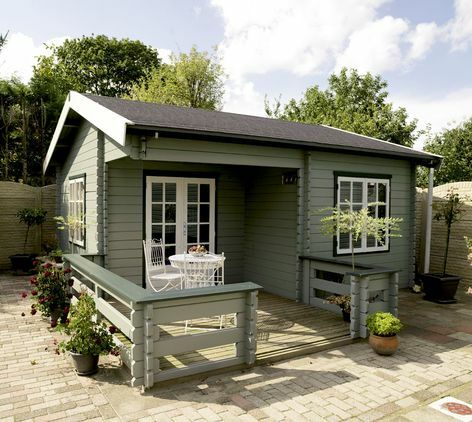 Lugarde offer a wide range of larger sized log cabins. These can always be tailored to your requirements, so you can change doors and windows, add insulation, maybe choose a canopy or veranda. Below you will see some exciting standard models or you can tailor make your own - click on a cabin to see more details.